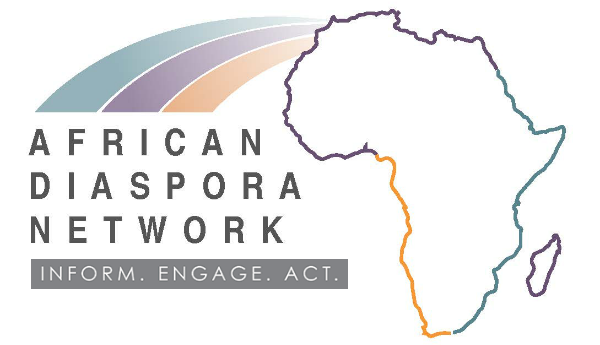 We are delighted to announce that the African Diaspora Network has officially launched the Impact and Innovation program. The program is created to address the challenge of the lack of working capital and to build on the opportunity to promote entrepreneurship and spur economic development in the Continent. Through an open recruitment process, the program identifies 10-15 startups based on the criteria of innovation, uniqueness, growth potential, and impact potential on the Continent. The finalists will have mentors to prepare them to pitch their business at the African Diaspora Investment Symposium, a platform that offers a unique stage for the entrepreneurs to promote their venture, attract potential customers, and drum up investor and partner interest. The five best-in-class established African businesses and a presentation of early-stage businesses that highlight the future of Diasporan African innovation will receive “The Builders of Africa’s Future” awards at an award ceremony. We began this year with the 2018 Builders of Africa’s Future: Impact & Innovation Awards to bring the top ten awardees to convene in Silicon Valley for the symposium is one idea to maintain momentum in mentorship. At the 2018 symposium, the Impact Investment Session moderated by Irene D. Pritzker President and Chief Executive Officer of IDP Foundation highlighted the need for the diaspora to have an impact investment fund. The participants and ADN team concurred with the ideas and currently exploring ways in which we can facilitate the development of an impact investment fund that can support youth, women, entrepreneurs and grassroots organizations to scale projects or launch startups. How do we mentor and give rising innovators and entrepreneurs the support they need? Mentorship surfaced as a key need and responsibility within the African diaspora. ADN seeks to identify ways to engage the African Diaspora to be mentors to others in actionable ways, ranging from providing guidance to youth who are creating business start-ups to supporting university students who are finishing their degrees and developing business plans. Additionally, how can we engage African leaders and governments around the world in the work we are doing?